Tenakee Springs does not have a garbage collection site. Residents and visitors are responsible for disposing their garbage in an appropriate manner. 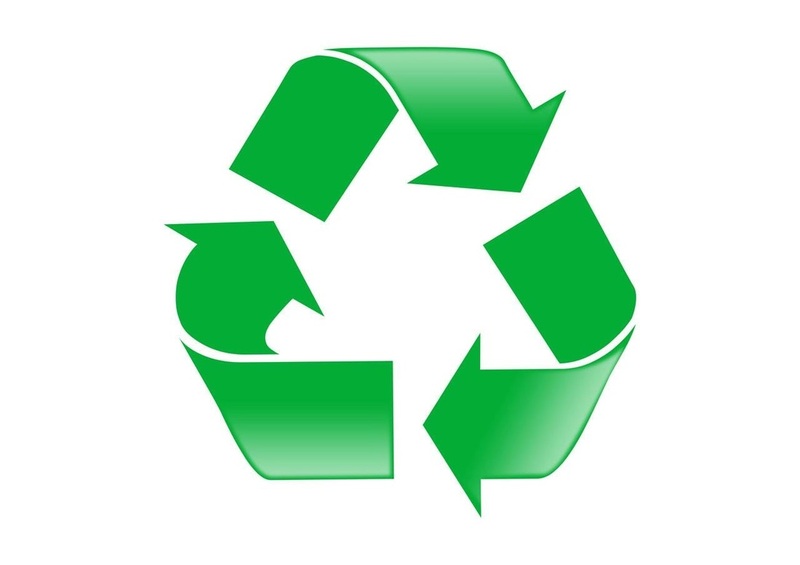 In an effort to help clean up Tenakee and promote environmental conservation, Recycle Tenakee was established in 2011. 18 gallon totes are filled with sorted recyclable materials and hauled in to the Juneau Recycle Center on a regular basis for $5 per tote. The schedule for recycle pick up can be located on the Tenakee Events calendar. Recycle totes can be picked up at the Tenakee Springs Market. Help us keep Tenakee clean. Get your Recycle today!